Technology capable of imaging cosmic formations at unattainable distances from Earth, led to pondering light years. Most everyone knows the terminology, understanding at some level the vast, unimaginable scope of our universe. I find myself wondering how many actually comprehend the magnitude of a light year. In the spirit of imagination and wonder – my armchair grasp of light years…. 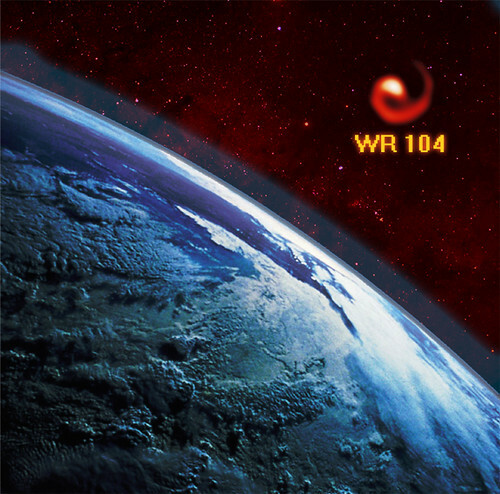 Light reigns as “fastest” in the known universe – 186,000 miles per second to be precise. 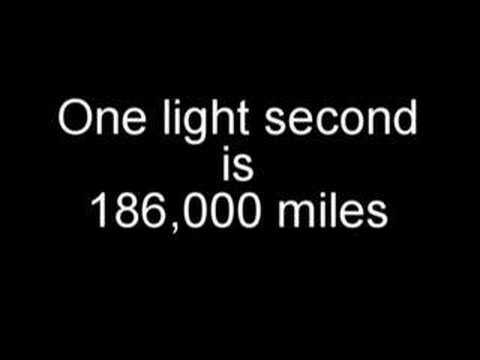 To put this in perspective, in a single second traveling at the speed of light you would circle the equator 7.5 times. Multiplying the number of seconds in a year by the speed per second, you would have to cover 5.88 trillion miles in a year. Putting close to 6 trillion miles a year in perspective is mind numbing. Try picturing a light minute – it takes about 8 minutes for sunlight to travel 93 million miles to Earth. Visualize 525,600 minutes in a year, ponder 8 of those minutes evaporating in 93 million miles to the Sun. American astronomer Robert Burnham Jr. published Burnham’s Celestial Handbook in various forms between 1966-1978. Burnham popularized the astronomical unit or AU. One AU = 93 million miles and/or 8 minutes of light speed. Coincidentally the number of AU in a light year and inches in a mile happen to be 63,000. All you have to do now is draw a mile long line in the sand to represent a light year – one inch of that line is the distance to our sun. Extend that mile long line to slightly over 4 miles, you’ve arrived at Alpha Centauri, the closest star system to our own, 276,000 times the distance from Earth to the Sun. 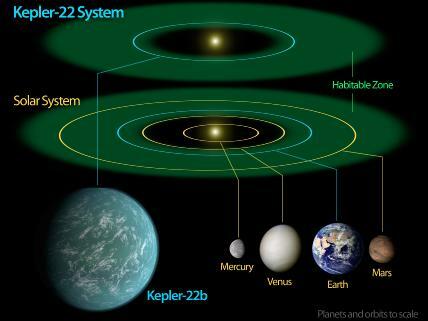 If modern technology attempted the 4 light year road trip to Alpha Centauri – it would take well over 100,000 Earth years. 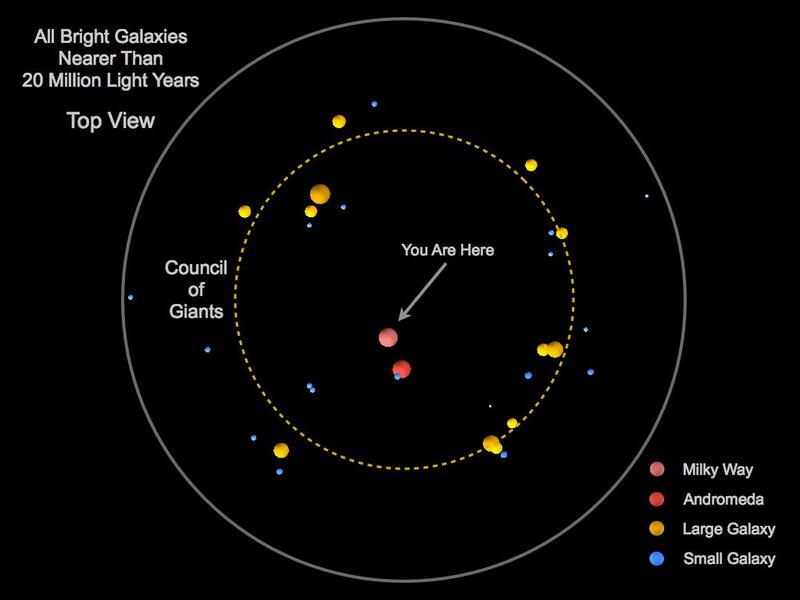 Ponder 26,000 light years to reach the centre of our Milky Way galaxy, estimated to be over 150,000 light years wide. The Andromeda galaxy is 2 million light years away. Contemplating light years is heady stuff. The next time you gaze at night’s sky, take a moment to wonder. Ask yourself how long it took for starlight to cross the cosmos. Pondering our place in the universe is difficult – comprehension relies on points of reference. Take our sun – sure it’s a star yet we would never call warmth or light “star light” – stars are something a child wishes upon, they live outside the realm of sunlight. We feel the sun’s warmth, watch it rise and fall, take it for granted as air and water. Our sun is tangible, we see it every day – grasping what lies beyond our little corner, visualizing the universe in all its enormity without blowing a fuse – that’s the tricky part. “Baby steps” elude when discussion of universal scope enter the ring. That said – I’ll give it a try. On a clear night, away from city lights with a dark sky void of moonlit interference – systematic dedication might result in counting 8 or 9 thousand stars. A friend shows up with respectable binoculars and perhaps 200,000 is possible. A good backyard telescope materializes and upwards of 15 million stars blow your mind. In reality – our Milky Way galaxy is home to over 300 billion stars. Ours is an average sized galaxy – measuring about 120,000 light years from end to end, ( one light year is approximately 9.5 trillion kilometres). Astronomers estimate over 170 billion galaxies in the “observable” universe – stretching outward from us for 14 billion light years in every direction. Professor Marshall McCall of York University published a “map” of galaxies within 20 million light years of planet Earth. The universe can’t be defined – exceeding imagination being the only definition I can offer. All I ask is that you “look at the damn sky” and at least try.